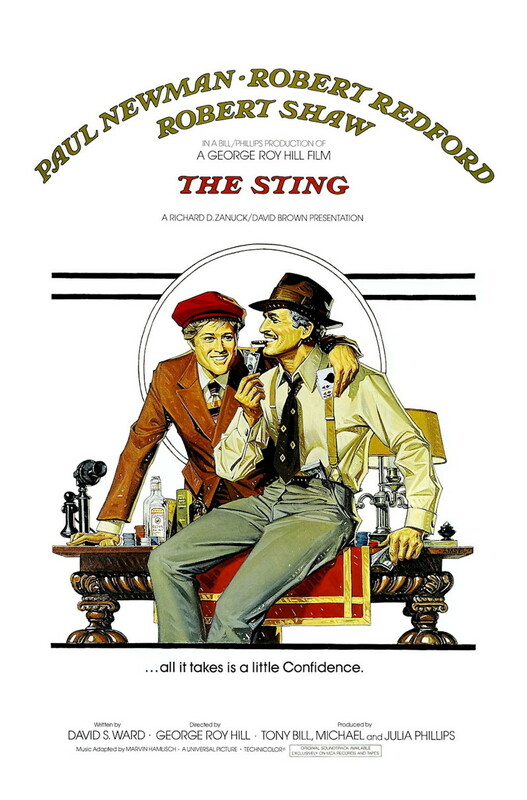 "The Sting" features the legendary duo of Paul Newman and Robert Redford. The two of them are con artists in Depression-era Chicago seeking to run a long con on a mob boss. The light-hearted flick includes equal measures of action and comedy, all anchored by the dynamic chemistry of its leads. It also features one of the most exciting conclusions in the genre, with a film full of clever twists leading up to it. While "The Sting" asks its audience to sympathize with con artists, the two men have a moral core to them that is lacking in many of the criminals surrounding them. The flavor of the era is perfectly captured in Scott Joplin's piano piece, "The Entertainer," which this movie helped to popularize.